As national news reports surface referencing flooding in Baton Rouge, we thought it would be best to update you daily here on our blog. 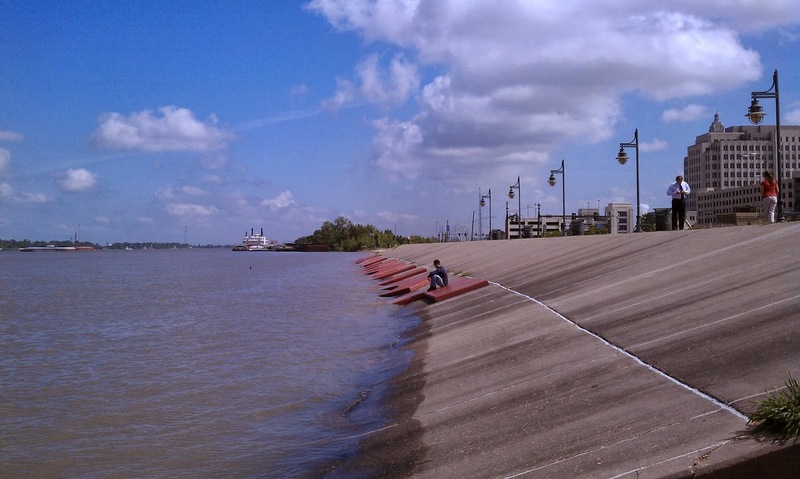 On Monday, May 9th, the Bonnet Carre Spillway was opened to reduce water flow and pressure on the Mississippi River levees in southeast Louisiana. 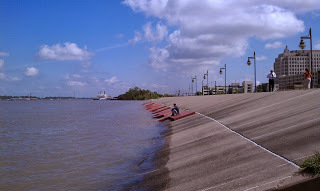 The city of Baton Rouge is protected by a levee system that should prevent the type of flooding seen in other areas. The US Army Corps of Engineers is considering opening the Morganza Spillway, a supplemental water diversion structure to provide additional levels of protection. 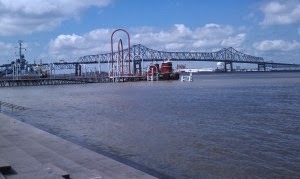 As of the morning of Tuesday, May 10 the Mississippi River was at 41.5 feet. With current rainfall levels, crest is expected at 47.5 feet on Sunday May 22. 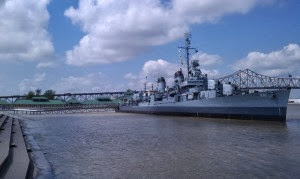 The current forecast does not factor opening of the Morganza Spillway. The photos below were taken at 11am on Tuesday, May 10th.